Based in Nobleton Ontario, Nu You was conceived in 2014 by founder Michelle Cormier. Nu You provides a wholesome experience offering a spectrum of skin care treatments and health regimes to improve You. Nu You prizes itself on leading talented individuals to grow into highly educated personnel. In conjunction, the skilled staff at Nu You focuses on restoring your skin health, enhancing your facial beauty, and simply recapturing your youth, while eliminating skin imperfections, unwanted fat, cellulite, and sagging skin. Our commitment to our clients is to reject the idea that all individuals are alike and focus on personal attention to meet each and every clients individual’s needs, as they are all unique. The unified goal at Nu You is to educate, introduce innovations in skin care treatments and physical fitness all combined to give you an ageless appearance and ultimately unveil the “Nu You”. We welcome you to experience all we have to offer for improving your health and beauty. 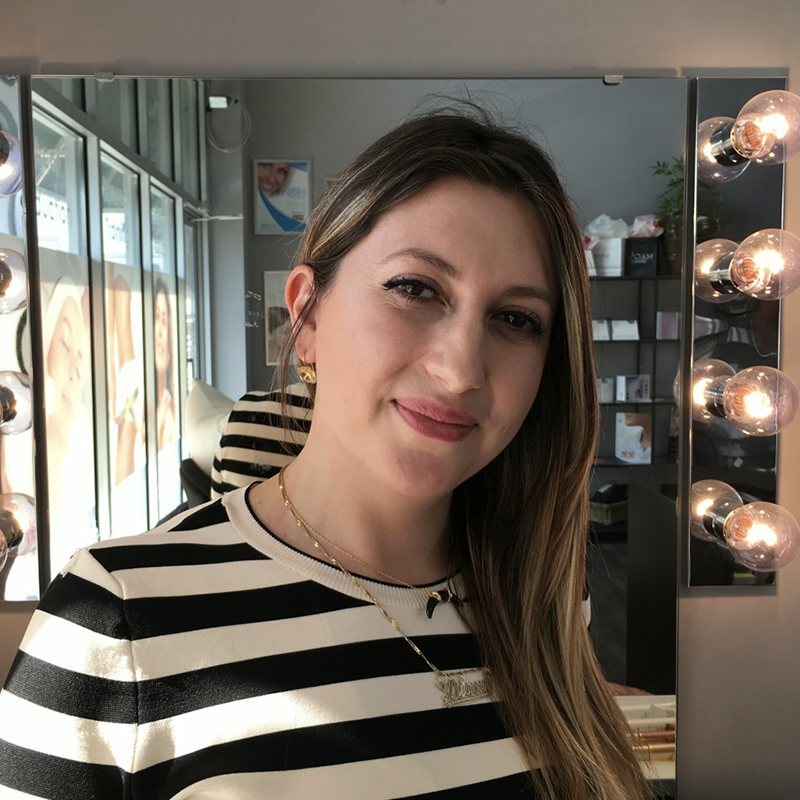 Michelle has obtained eight years of experience within the field of medical aesthetics and graduated in the top of her class at Sheridan College in 2003. Throughout the years Michelle has been certified by both Syneron and Alma Lasers for advanced laser technology, and is a certified nutritionist and personal trainer registered with the Canadian Fitness Professionals, also known as Canfitpro. Although Michelle’s focus has been on healthy skin for over a decade, she has developed a passion for health and wellness, which includes obtaining the abilities of coordinating challenging and effective workout routines. Michelle takes training very seriously as she is an active participant in the Tough Mudder Challenge yearly. Founder of NuYou Med Spa, Michelle executes elite customer service within her clinic allowing her outgoing and inviting personality to prioritize client satisfaction. 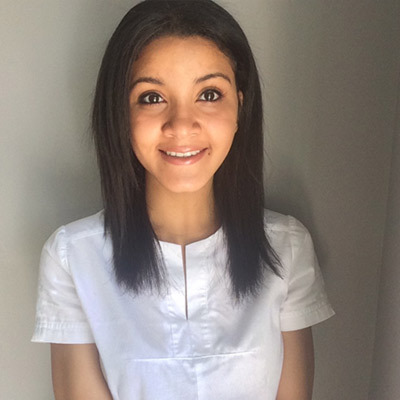 Chanecea is currently a second year student in York University studying Business and Society and is an experienced certified laser technician at our clinic. She is currently undergoing studies with Canfitpro and working towards becoming a certified fitness trainer. 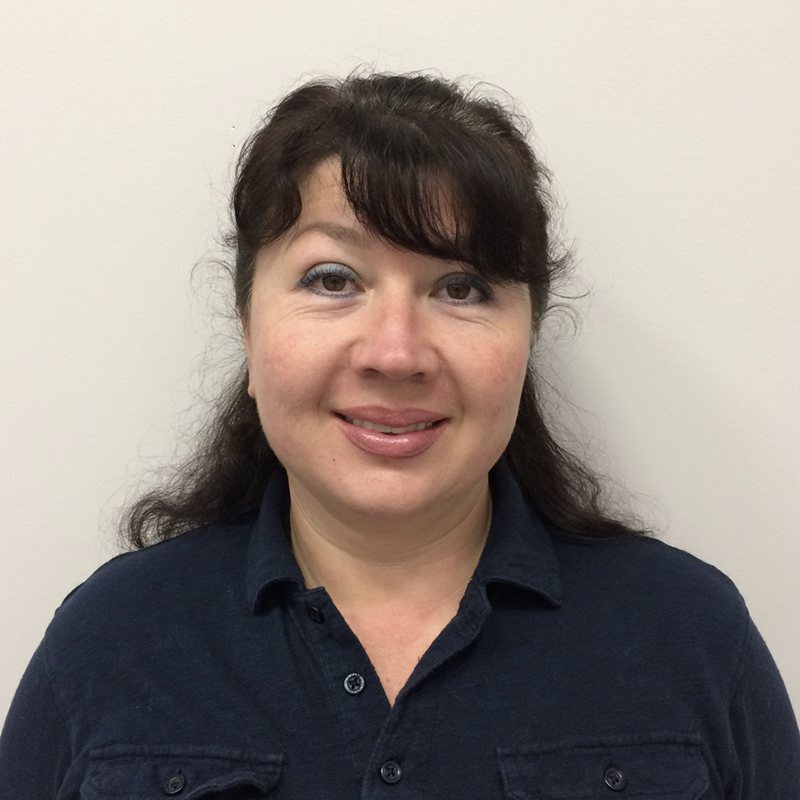 Olga is a graduate from Canadian College of Massage & Hydrotherapy of 2004. She has been actively working as an RMT for 13 years. Her charismatic demeanour allows her to cater to the individual needs of each client. 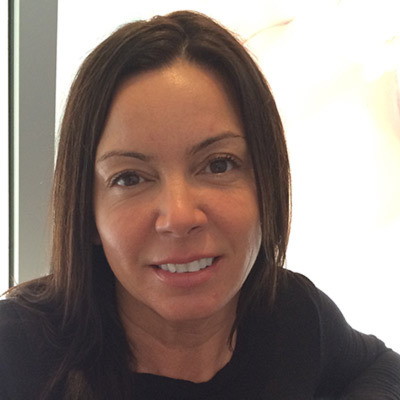 Diana is a graduate of the Canadian Aesthetic Academy and has been in the spa industry for the past 8 years. The last 6 have been on the road bringing spa and beauty treatments to you at home. With a passion for make up and beauty , Diana is bringing her skill to Nu You clients offering professional natural and glam make up looks.